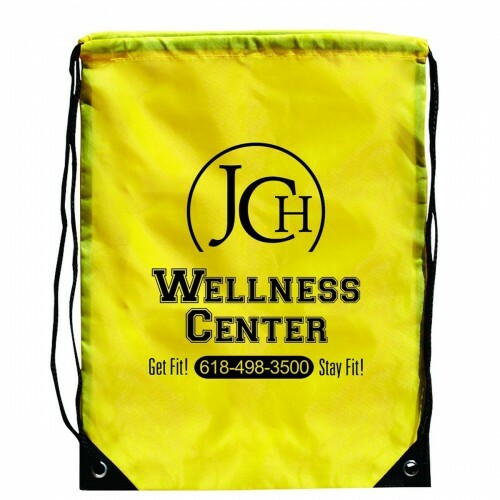 Custom drawstring bags enjoy a high level of visibility as promotional gifts. Everyone loves these trendy and light weight bags, which look good on a student as much as on an athlete or a holiday maker. These unisex and casual bags stand out for their massive imprint area that will highlight your brand and message in style. Be it for the beach, library or gym, these branded bags will ensure a free promotion for your brand wherever they go and your recipients will surely enjoy the raves and eyeballs that follow them! Should we say that it is a perfect win-win situation for your business and your customer? 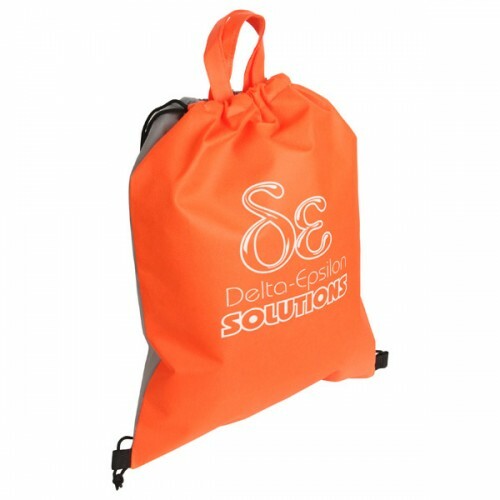 Drawstring bags are perfect options for mass mailer campaigns, tradeshows and fund raising events like marathons. 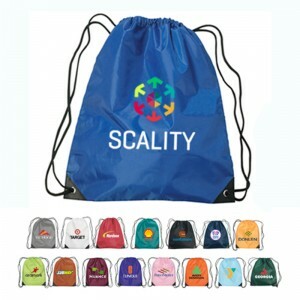 These simple and sporty backpacks will have ample space for all the tradeshow marketing swag like pens and water bottles and the best thing is that the recipients will retain these logo bags for a very long time even after the tradeshows. 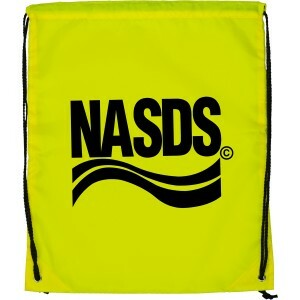 Water proof and durable, drawstring bags are designed for the rough and tumble of daily use. 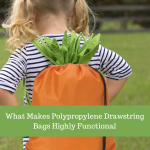 Nonwoven polypropylene are hugely popular as promotional hand outs for schools and non –profit organizations. This backpack is perfect for value building throughout the year because people never seem to get bored of it. Free art setup, free online design proof and free shipping are offered on all your orders. 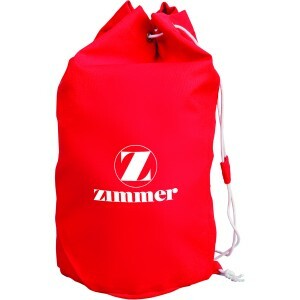 Glide right drawstring bags These trendy bags offer the best of both the worlds of sling and handle options. These versatile backpacks are sure to take your brand information to next level. It is perfect for colleges, local sport teams, universities, and high schools. The large imprint area will highlight your brand while the reusable non –woven polypropylene construction will make it ecofriendly. 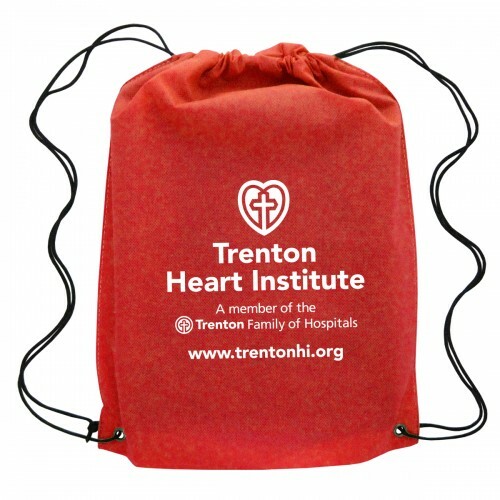 Barato drawstring bags Tugging the hearts of your recipients has never been easier with these custom imprinted Barato polyester drawstring backpacks. This lightweight polyester backpack is warmly welcomed and well retained by people because it is easier to manage and offers them big space for managing their essentials during the journey. Also, it requires very less storage space when full or flat. 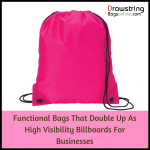 Available in a range of attractive colors, marketers can use these for value building at extremely low prices. Condor Cotton Drawstring Backpacks This makes a perfect holiday gift due to its unique design and construction. This extremely simple backpack can be availed in interesting colors and marketers can employ it for value building throughout the year. Ample storage space and easy visibility to business information imprinted against it will make it a favorite among marketers. 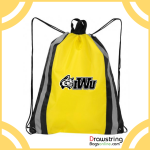 Drawstring bags are available in a palette of colors and materials that finding the one that suits your promotional theme is breeze. 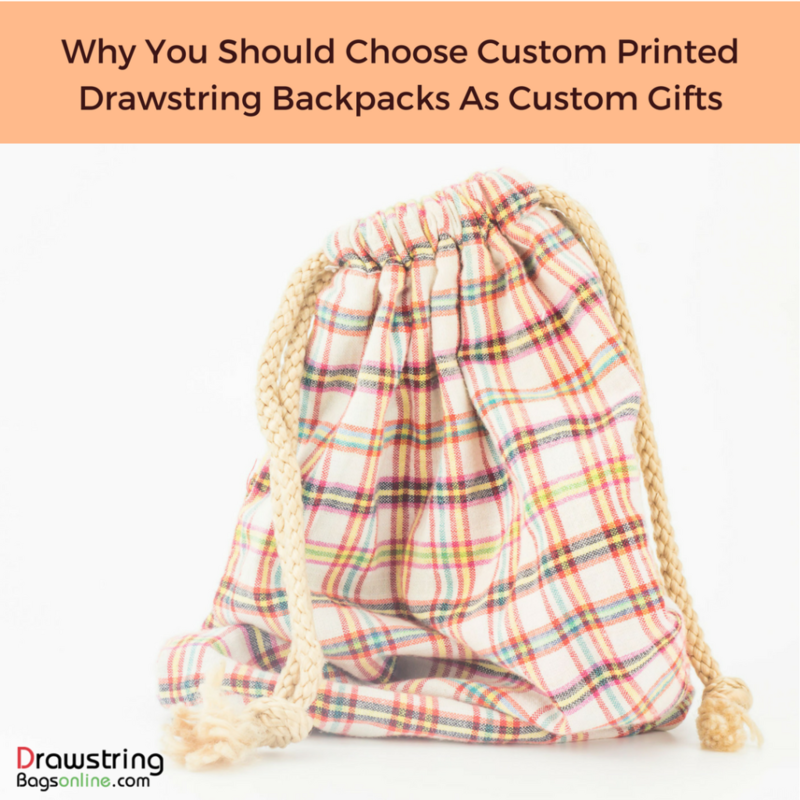 We have some of the best selling models in these reusable and washable bag categories that will literally stand the test of time. Start shopping right away.